Amazon Alexa is a voice service, a cloud-based software program that acts as a voice-controlled virtual personal assistant. You use your voice to ask Alexa a question or give Alexa a command, and it dutifully answers you (assuming an answer exists) or carries out your request (assuming your request is possible). 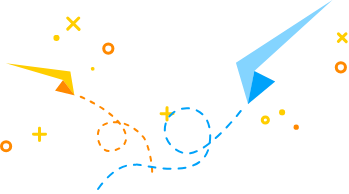 The Amazon Alexa equivalent of apps are called skills. Like a mobile device, Alexa can do a few things out of the box, such as playing music or audiobooks, telling you the time or the weather, and making voice or video calls. 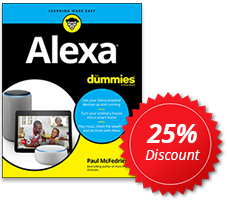 Alexa has an extensive fun side that you can check out to lighten the mood, entertain your kids (not to mention the kid in you), or relax after a tough day. The fun things to do with Alexa and Amazon Echo are seemingly endless. 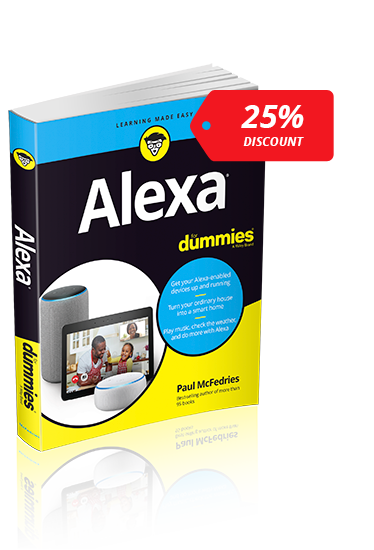 Enter the discount code ALX25 at checkout to receive 25% off Alexa For Dummies.